Many of us spend a large part of our days, and lives, in our cars…commuting, carpooling, running errands, taking extended road trips for vacation and sometimes work. Given how much time we spend in them, cars often become an integral part of who we are. They are part of our family, our culture. Our lifestyle, personality, and image are reflected in the car we choose and drive—whether we prefer practical or luxurious, economical or sporty, new or used, etc. Over time, cars wear down or simply wear out their welcome in our lives, bringing us to the daunting task of shopping for a new one. worry over whether you’re getting a good deal or at a minimum paying a fair price. Whatever the circumstances, buying a car can be stressful—and everyone wants a fair price, or better yet, a bargain deal. So, is there any hope for car shoppers today? Of course! You just need a few “expert” tips. If you aren’t pushed to buy a car right away and have flexibility on timing, consider how the car sales business typically works. 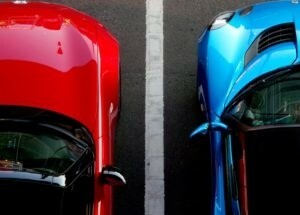 Beyond the unique effects of economic health of the country and your region, car inventories and sales fluctuate in dependable patterns over the course of a year, which can create some predictable patterns for discounting on both new and used cars. One key consideration that may not be top of mind when shopping for a car is the time of day, month, and year when your purchase occurs. 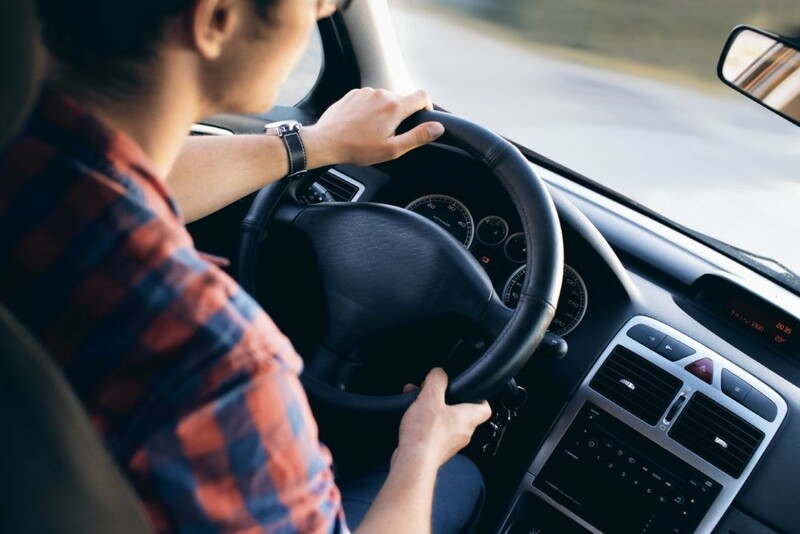 Timing your car purchase based on the factors laid out below may result in more choices, better pricing, and an overall less stressful buying experience. If you’ve just spent a lot of money on Christmas gifts and New Year’s celebrations, you may not have an appetite (or budget) for a car. 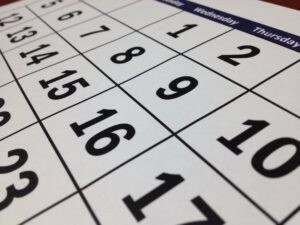 On the other hand, if you have planned ahead or are in a “must buy” replacement situation, January and February can be a great time to negotiate a deal. December is typically a banner month for dealership car sales. Shopping during the January hangover can present a good negotiation opportunity because this tends to be a slower sales time for dealerships, so they might be more willing to cut a deal to meet their volume goals. Most auto manufacturers push out new model years to dealerships during late summer and early fall. This typically means dealers will offer rebates, zero-percent financing, and other incentives on the outgoing model year cars to move them and make room for the new ones. If you’re buying used, summer and fall can be a great buying opportunity as well, as more new car sales mean more trade-ins that create more used-car inventory. This growth in supply means you’ll see not only a broader selection but also lower prices. Shopping for any item in peak demand usually means you pay peak pricing. Sellers are more confident holding firm in price negotiations when another buyer is waiting in the wings. The flip side is also true. Low demand usually means low prices, so if you’re buying a car with seasonal demand, consider shopping off-season. For example, shop for trucks and four-wheel vehicles during the summer or fall before the winter weather and demand peaks, and vice versa, the winter season typically yields better deals for sports cars and convertibles. If you’re not in a hurry to make your purchase, consider this: most dealership sales people and sales managers have volume quotas that drive their bonuses, so they may be willing to negotiate a better deal at the end of a day, month, quarter, or year. Most dealerships offer special deals such as financing, rebates, and price discounts on major holiday weekends, so consider making your purchase on Labor Day, Memorial Day, Fourth of July, or Black Friday. Even though all these factors—economy, timing, season, and holidays—play into the car shopping experience, it’s always best to shop at dealerships that have a strong reputation, employ sales people you trust because their incentives are aligned with yours, and where pricing is straightforward and transparent. All of these factors will give you confidence in your purchase, regardless of how you time it. As a consignment store for cars, CarLotz helps sellers get thousands more than trade-in value without the hassle of selling it themselves. CarLotz buyers save money, typically paying 10-15% below traditional dealership prices, and shop in comfortable retail stores with non-commissioned sales people. If you’re shopping for a used car, visit CarLotz.com to browse our inventory and find a location near you. 0 comment(s) so far on Thinking about buying a car? Seasonal incentives might save you serious money.